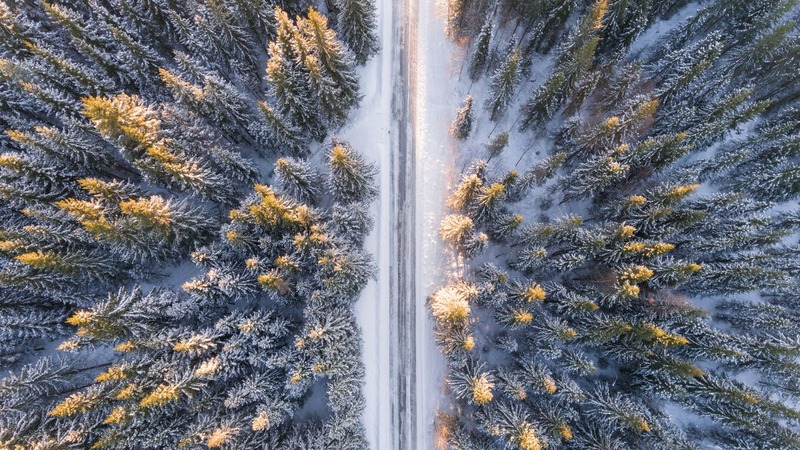 Winter does not only affect us as humans, but trees could also be affected by this cold season. There are certain ways you can prepare your trees for the winter season. In this piece, we will mention these ways. You will agree that cleanup is one of the preliminary activities we engage in before delving fully into the process. Similarly, your trees work the same way. Before you can prepare your trees for the winter season, you will have to clean up the dead, dying, and falling ones. This cleanup will include removing any form of dead or dying branches, leaves, shrubs etc. If these materials are too large to be disposed of, then it will become necessary to hire a tree removal company to help you carry out this function. 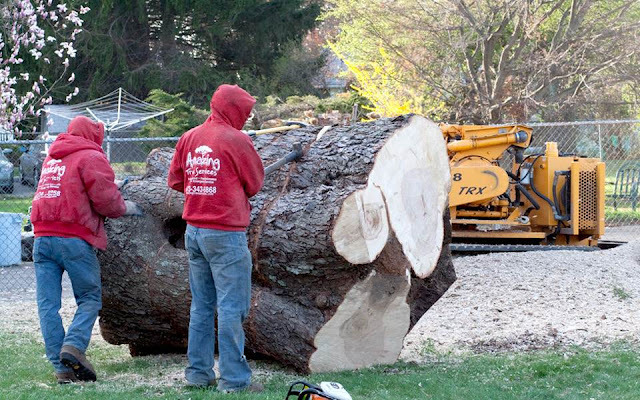 One way to clean up your tree is to is to hire a professional tree removal service company in NJ . This is actually one of the last parts of the cleanup process. Pruning basically refers to the act of removing dying or dead branches, shrubs, and leaves. Pruning generally fortifies the overall strength of the tree. As the cleanup process, pruning is vital to the sustainability of your tree throughout the winter season, at the same time protecting your property. 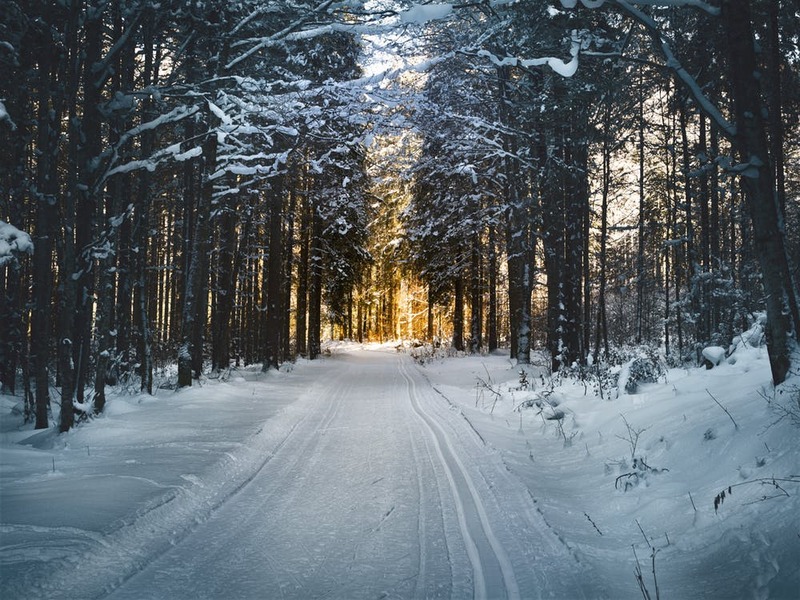 Ordinarily, when there are snow falls, they tend to sit on these dying branches, thus, making it easier for them to fall off which in turn may lead to the damage of your property or worse harm a family member. It is advised that you prune before the winter season comes. Generally, tree leaves were designed to provide an additional layer for your trees, when they die, it is then important that you keep protecting your trees in any alternative way possible. Wrapping trees could just be that additional layer that will protect your trees. When you wrap your trees, you provide a layer of protection that will help them fight off bark-damaging conditions and winter sun-scald. Mulching simply refers to an additional layer of material that is applied to the soil surface. When you place mulch around your trees, they are able to retain moisture as well as reduce temperature extremes in the soil during colder winter months. When mulching, it is important that you leave a 6-inch space between the mulch and your tree. This is to ensure that there is no fungus growth on the trunk itself. Our various tree removal service in NJ can help restore your trees and create a peaceful atmosphere that research says promotes a longer-life for you! 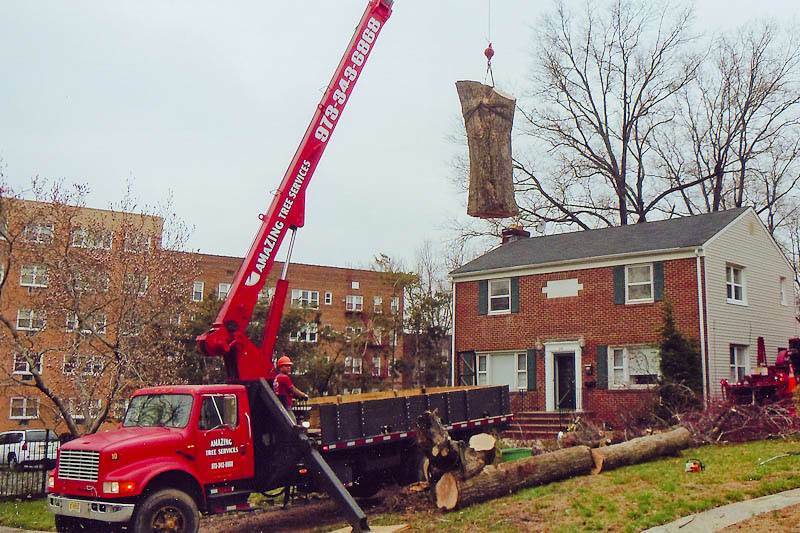 Are you looking for tree removal cost in NJ? Amazing Tree Services specializes in tree removal, providing you with the tree removal cost in NJ based on many factors unique to your property. You will need to remove the tree if it is dead. If the tree has been confirmed unhealthy. If the tree was damaged by a heavy windstorm. If you are planning to carry out landscape renovations that may damage the tree. If the root of the tree is encroaching on your property. 1. The height of the tree; most of the tree removal companies available charge a specific amount for each foot of height. Ordinarily, medium trees are about 30 to 60ft while most of the large trees are as tall as 60 to 80ft. When charging tree removal costs, these tree removal companies use these ranges as their guidelines for charging. The location of the tree; it is said that the location of the tree is capable of changing the cost of tree removal by about 25 to over 50%. Trees that are located away from structures will be easier to remove or cut down that those located close or right next to your house. 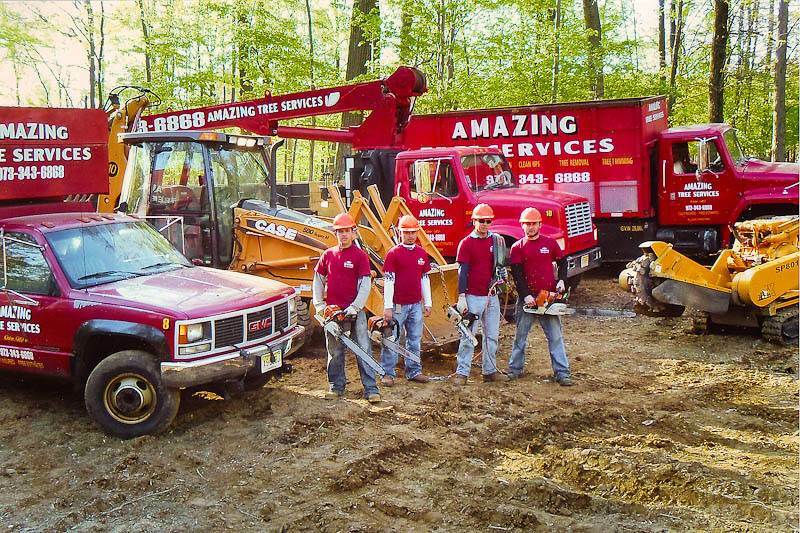 For more information about your tree removal cost in NJ, call Amazing Tree Services at (973)343-6868. Amazing Tree Services - Your Source for a Fair and Accurate Tree Removal Cost in NJ.